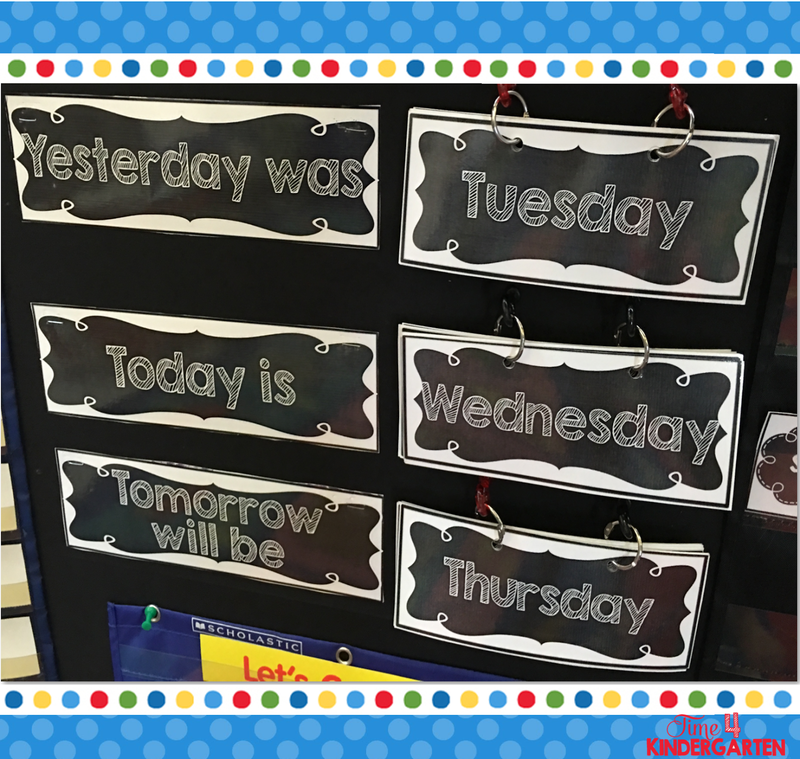 Calendar time has always been a very important daily routine in my kindergarten classroom. In fact if you ask any kindergarten teacher, I'm sure they will tell you that calendar time is one of those kindergarten foundational routines. It is just something that almost every kindergarten classroom does. 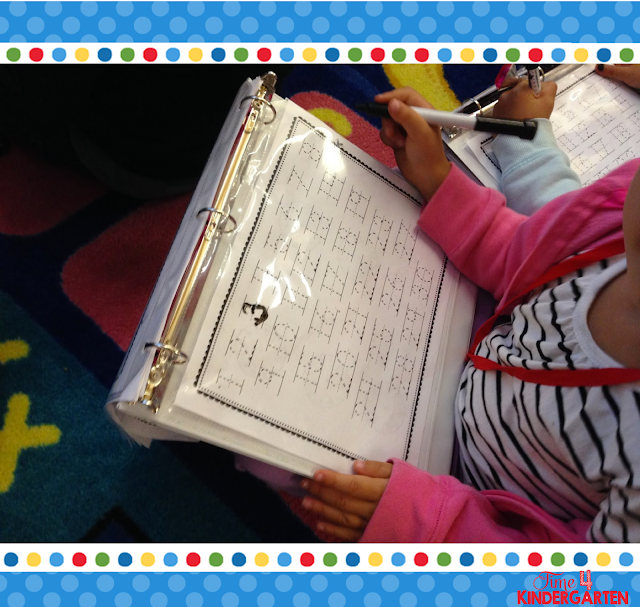 However, it can be one of those routines, that teachers find difficult to manage. I began Interactive Calendar Notebooks when I was tired of fighting the battle of getting all of my students to focus. A few were paying attention while the others were playing with shoelaces, drawing patterns on the carpet with their fingers or asking to go to the bathroom, even though they didn't really need to go. They were were bored. It wasn't their turn to be the calendar helper. 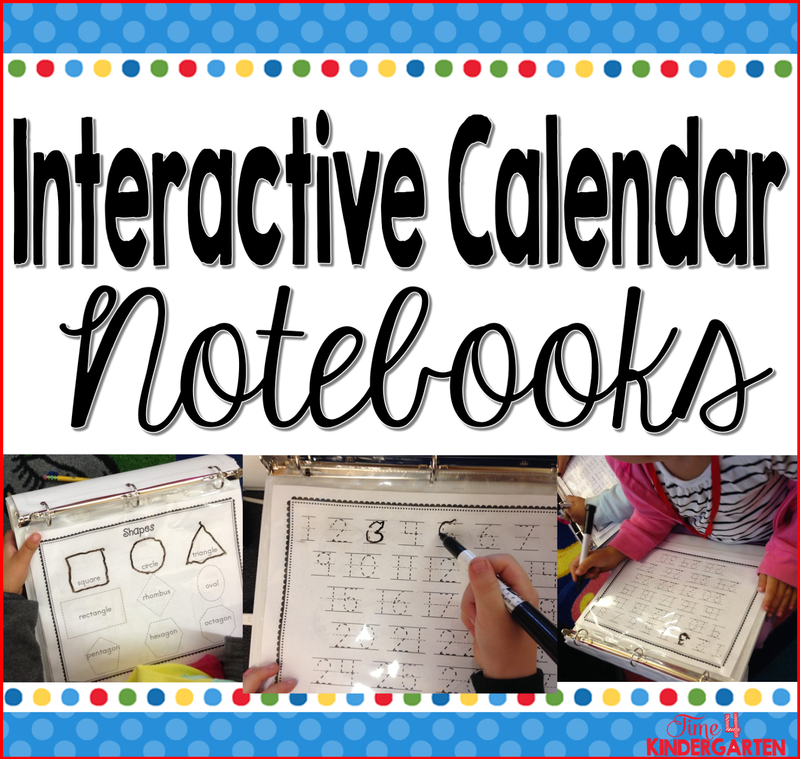 I get a lot of emails asking me how I use my Interactive Calendar Notebooks so I decided to make a video that explains it little bit more. 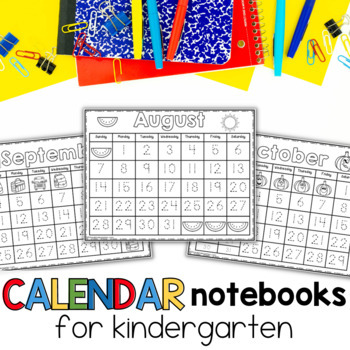 So that is how I use calendar notebooks and here is the BIG reason WHY... By giving every student their own calendar notebook it gives every student something to be accountable for during calendar time. Every students is now responsible for participating and following along. They are now actively engaged in the learning process. Students are no longer a member of the audience. 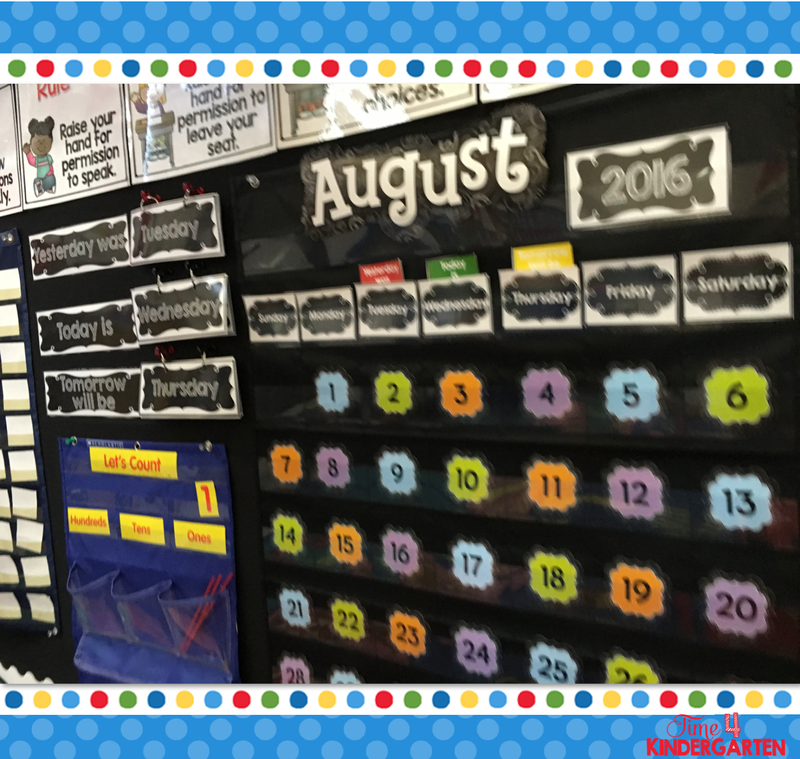 They are learning a ton of math skills during calendar. 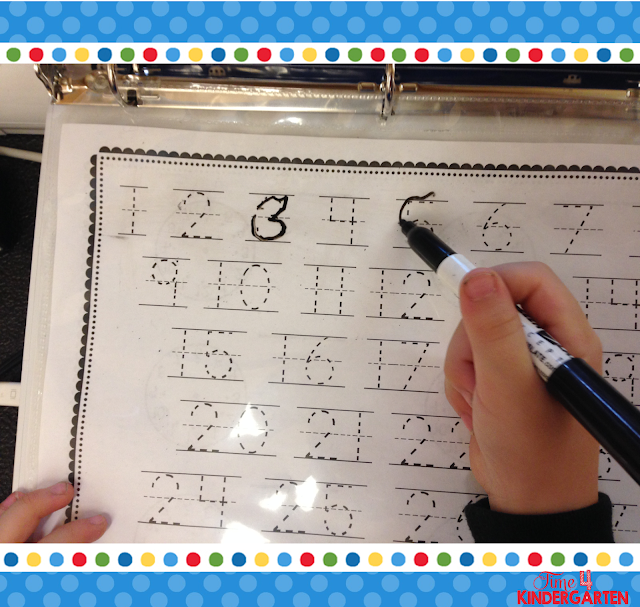 You are front loading math skills that you might be teaching later on in your math curriculum, but you are doing it ever so slowly, like with tally marks or addition using the dice or dominoes. By the time you actually get to it your students will be whizzing right through it. The best part to this is you have a front row to a captive audience, you can quickly glance down to see who is understanding concepts and who isn't. If you see that someone doesn't understand the ten frame model, you can quickly stop- reteach and move one. Here are a few pictures of what my calendar wall looks like. You can find these kits in my TpT store under Calendar Notebooks. I have several kits and you can purchase them in a bundle with the notebooks if you'd like. If you have questions you can always leave them in the comments or email me. My contact info is above. Have you signed up to receive my emails- I promise I won't spam your inbox, but I will send you free stuff, and who doesn't like free stuff?